Increased acidity in your body can happen through various ways causing your body to create excess hydrogen ions that your body cannot utilize. 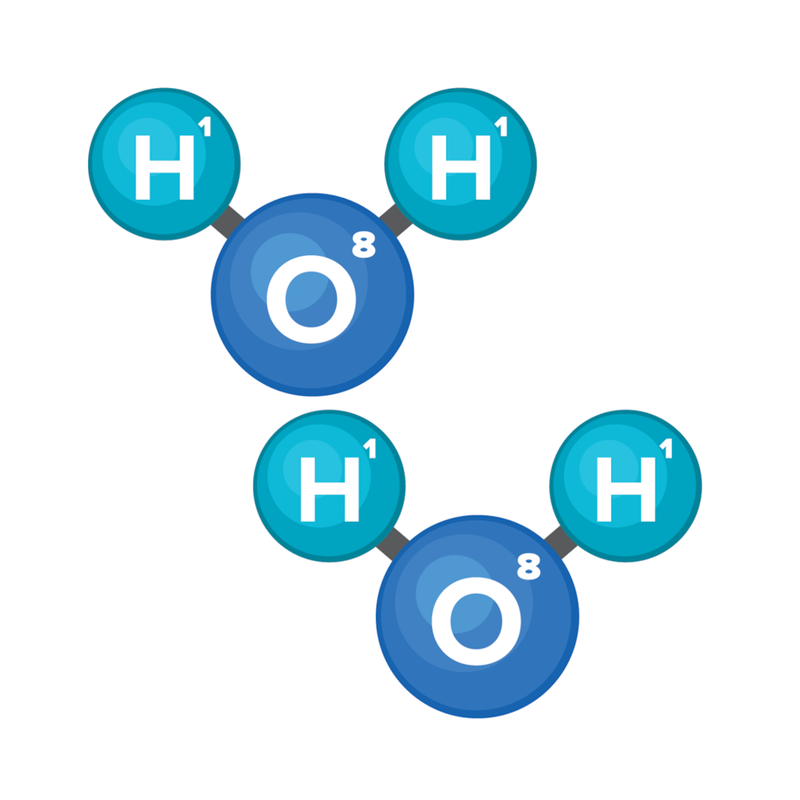 Hydrogen ions cannot exist freely in the body so it will bond with a water molecule creating a hydronium ion (H3O+). The ratio of hydronium ions to hydroxide ions determines the pH or (potential of Hydrogen) so there will be an excessive number of hydronium ions in an acidic solution or body. CUR is a hydroxide rich alkaline water concentrate that will eliminate acidity by adding additional hydroxide ions to bond with the excess hydrogen ions that exist through a process called autoprotolysis. There are 37 trillion cells in your body. 60% of them are filled with water. By eliminating acidity, the body’s inflammation responses are quieted and normal fluid levels are restored. Read More. Not only does CUR hydrate through the water that the hydroxide is suspended in, but it creates new water molecules when it eliminates acidity. This process is known as ultra-hydration and is only possible with hydroxide rich water. Read More. The body not only hydrates the cells with the water created but it also primes the detox pathways. This may result in increased urination as the acidic load on the body is reduced but will decrease over time. Read More. Energy production in the body creates hydrogen. By removing excess hydrogen (acidity) the body is able to produce more energy without stressing its systems. Read More. Acidic load robs the body of resources that would be otherwise utilized for the transport and availability of oxygen. When the acidic load is eliminated rather than merely buffered, more resources become available for oxygen transport. Read More. When excess acidic load is eliminated rather than merely buffered, the body is able to operate more efficiently in all biological processes. Read More. "To me, this is not just a supplement, but a true life changer. I am hopeful for further improvements as I continue to take CUR." The science behind CUR, alkaline water, and other popular topics in health. How does CUR eliminate acid? Hydrogen protons and hydroxide ions do not like being separated and a strong electromagnetic bond attracts them to each other. 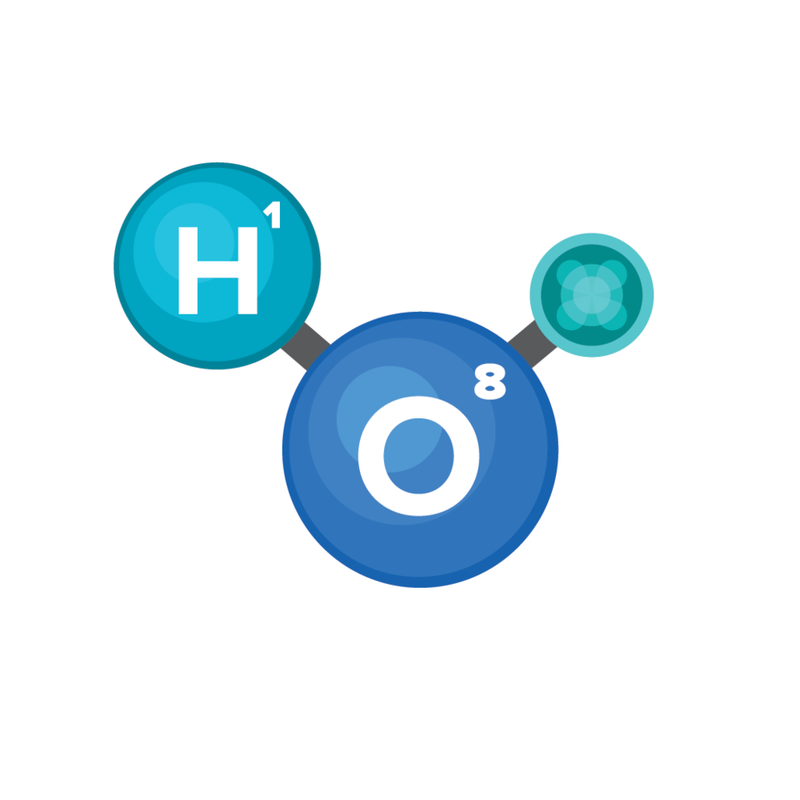 When hydroxide (OH-) is introduced into an environment where excess acidity (H+) exists, it immediately seeks out the hydrogen protons to combine with and become water (H2O). This is why hydroxide is such a strong acid eliminator. Sign up with your email address to receive news and updates on CUR, alkaline water, and other popular topics in health.